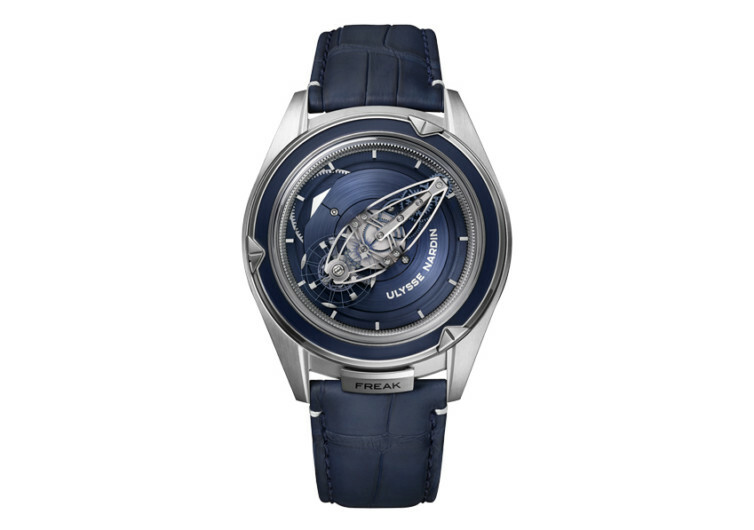 It takes a lot of getting used to, but once you get the knack out of reading time from the rather confusing dial and clock hands of the Ulysse Nardin Freak Vision, it will be the timepiece that you simply cannot do without. It’s freakishly stylish, mesmerizing to a certain extent, but overflowing with elegance that only serious followers of conventional timepieces can truly appreciate. 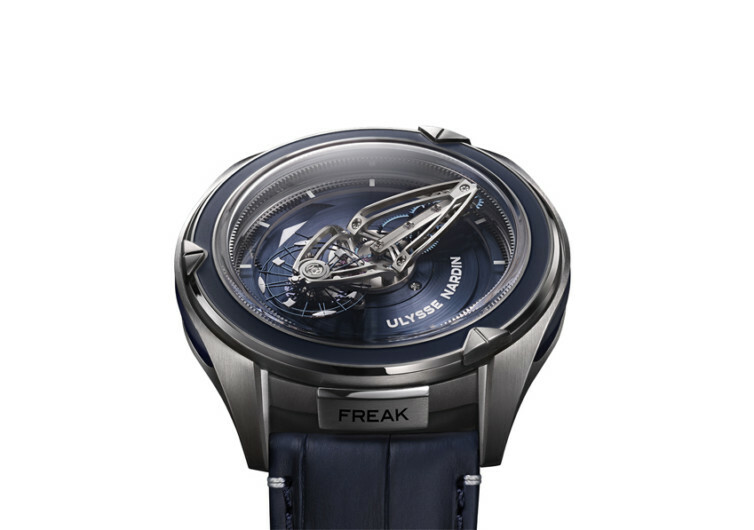 The Freak Vision is a celebration of Ulysse Nardin’s revolutionary innovations, the very first automatic in the brand’s Freak Collection and purposely designed to give you the ultimate freedom of expression. 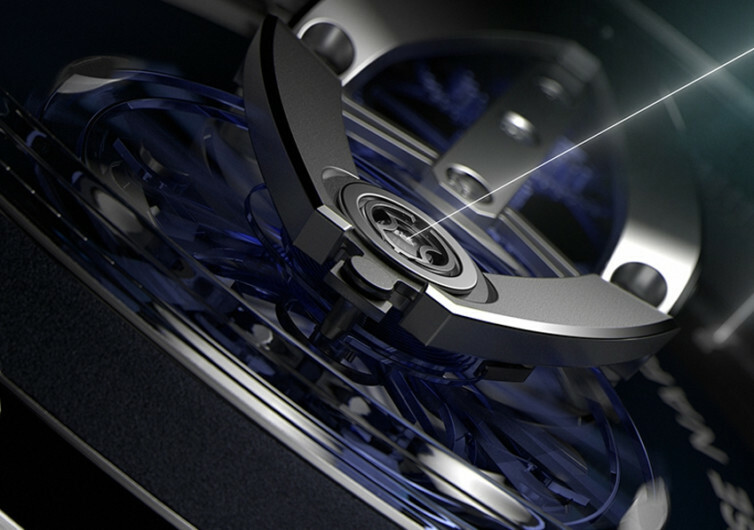 A balance wheel made up of super-lightweight silicium is mated to a number of nickel mass elements and then fused with stabilizing microblades to give the Vision a true one-of-a-kind timekeeping precision. The silicium micro-paddles are fully independent, capable of self-regulating without the need for some input on the wearer. 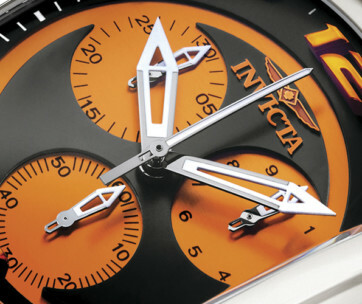 It is something that many folks find very unusual, yet very welcoming for a timepiece such as the Vision. 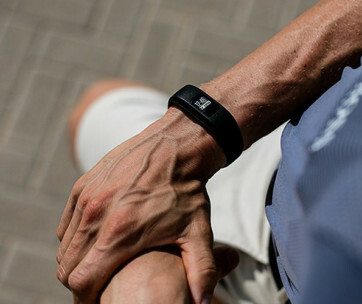 Gone are the clock hands that tell you the hour and minute of the day you’re currently in. Instead, you’re greeted with an odd-looking contraption that brings to mind some of the more ingenious creations of Leonardo da Vinci. Gears have taken the place of the conventional clock hands, providing the user with a 50-hour flying carousel sans the unicorns. 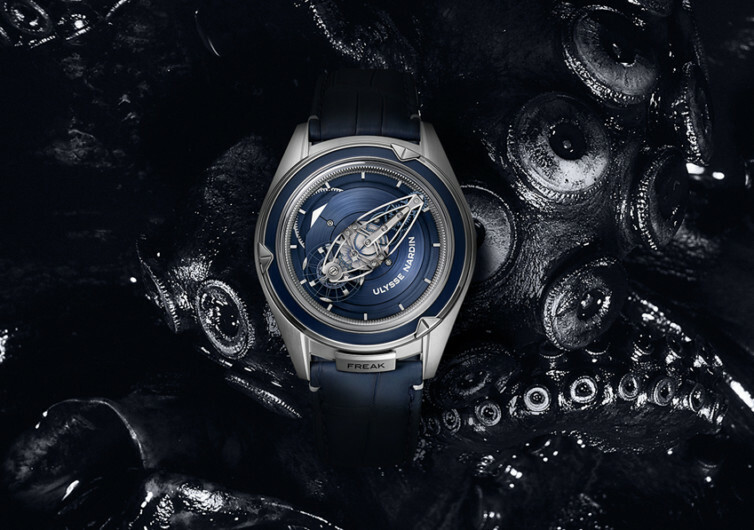 Most timepieces come with a rounded sapphire crystal; not the Freak Vision. It opts for something squarishly flat, adding to its sleek visual appeal. Featuring a Caliber UN-250 movement, the Freak Vision is the epitome of freedom. Whether it is within the confines of one’s boardroom or the salty environments of the sea, the Freak Vision speaks of only one very fundamental thing: freedom. 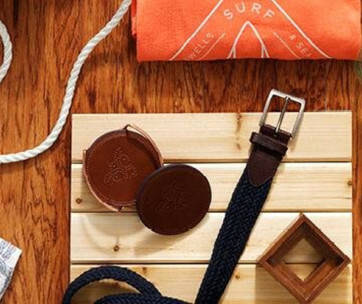 Its design is primarily intended to challenge your prior notions of time.